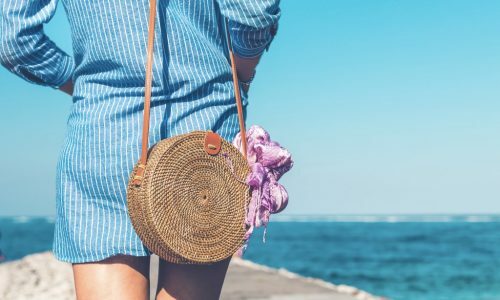 Shopping for Mother’s Day can be a nightmare, especially if you’re anything like me; you always struggle when it comes to deciding what to get your Mum on this significant occasion. There’s no point asking her, because she’ll say she wants nothing. It makes your job a lot harder – it has to be something that she’ll love but also convey how much she means to you. Flowers and chocolates are always appreciated but you want to put a bit more thought into it – she did give life to you after all. This year, the special day falls on 18th March, so if you still have no idea, you’re running out of time! 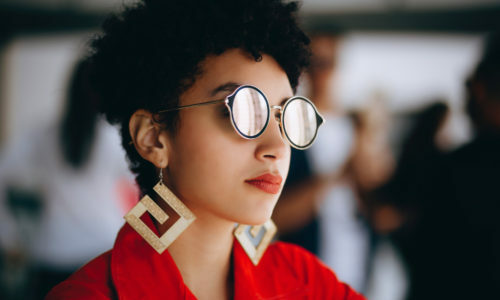 Stop panicking and check out cute and quirky online gift store dotcomgiftshop it offers a huge range of unique and thoughtful gifts that any mother will be delighted to receive this Mother’s Day. 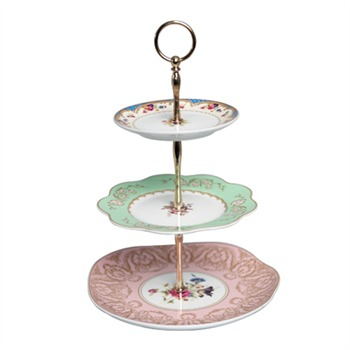 If she loves baking, get her this ornate regency style cake-stand, made up of beautifully detailed mismatched plates and a gold support. She’ll love displaying her edible creations in style! 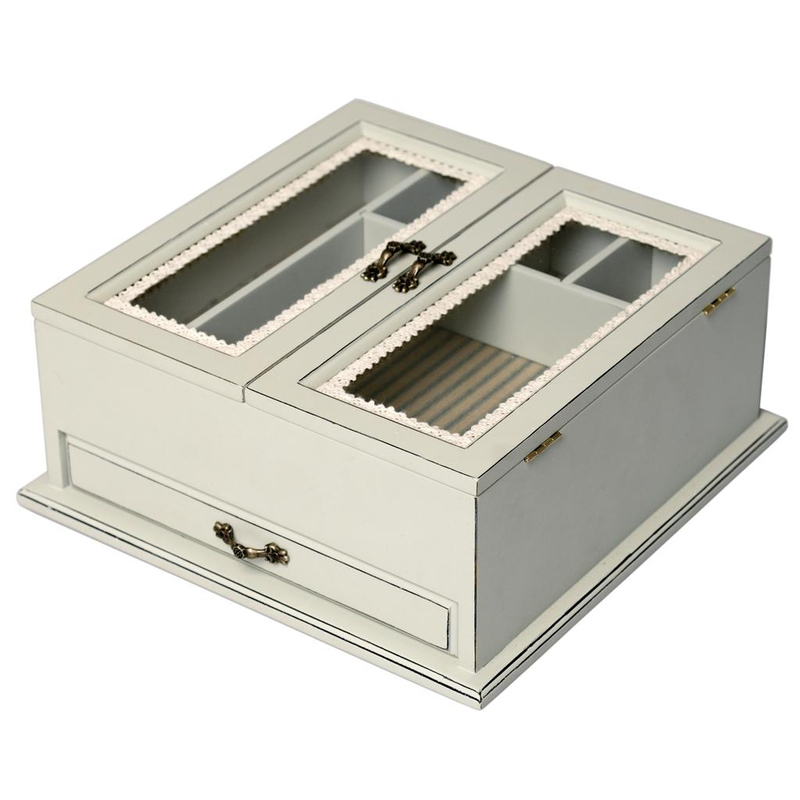 If she’s a sewing aficionado, she’ll be delighted with this antique style Parisian sewing box. 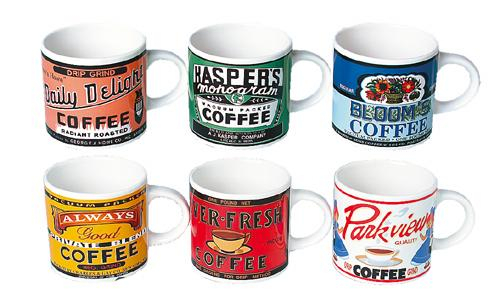 This set of 6 retro Americana coffee mugs is a great present for a caffeine addict and those who prefer practical gifts – and who doesn’t love drinking out of a funky mug? For the cards your Mum will get from you this year, and to help keep all things nice and tidy. 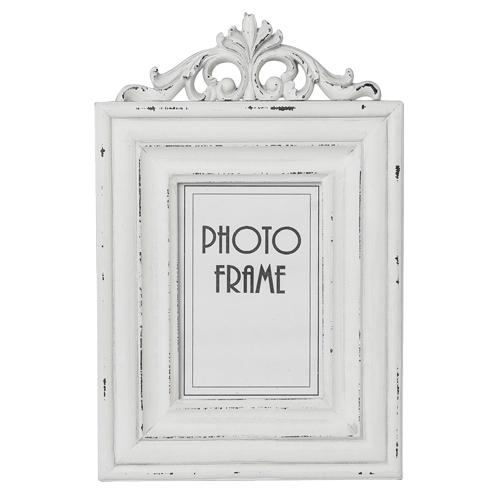 This beautifully detailed picture frame looks rather expensive, but is a total steal at £6.95! Personalise it with a picture of you and your Mum and it’s priceless. 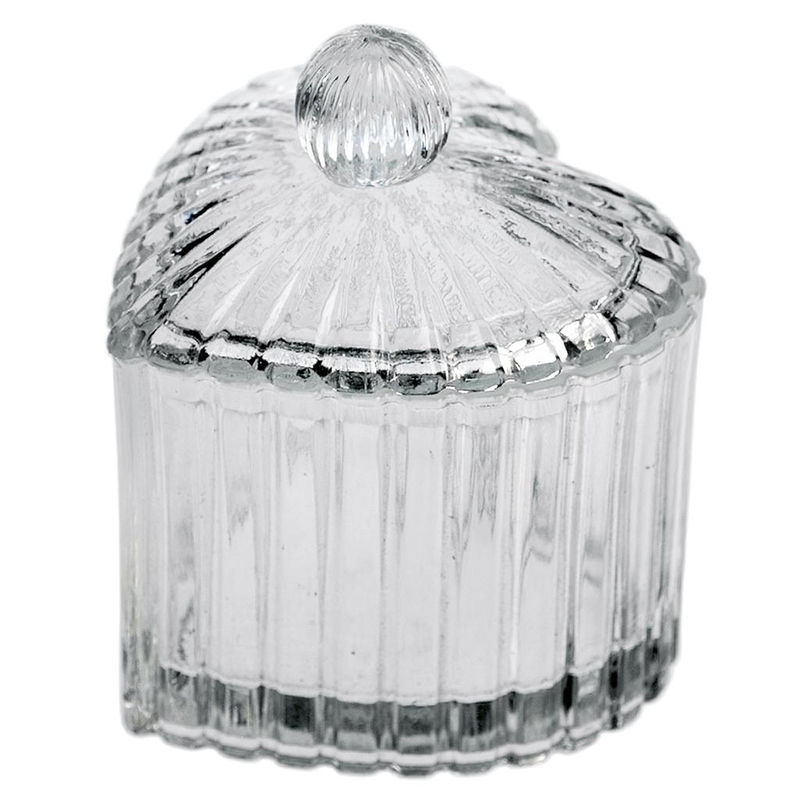 This heart-shaped pot, made of glass is intricately decorated and suitably symbolises your love – perfect for your Mum to use as a jewellery box. Who doesn’t love a nice cup of tea? 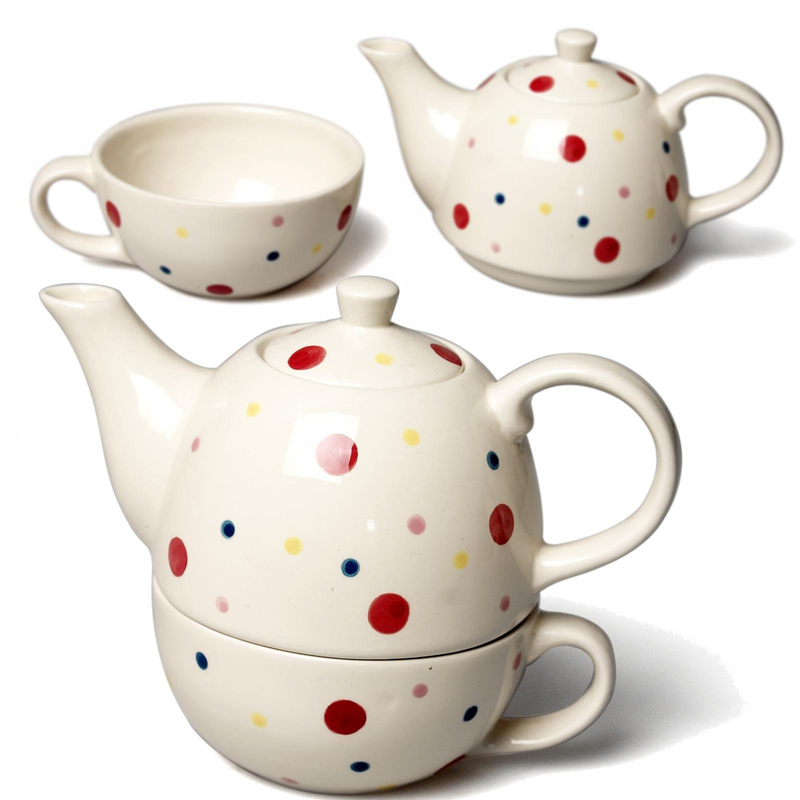 Tea drinking will be better than ever with this cute polkadot teapot and teacup combined set. And if you’re on a budget, don’t worry – you don’t have to spend a lot to buy the perfect gift. 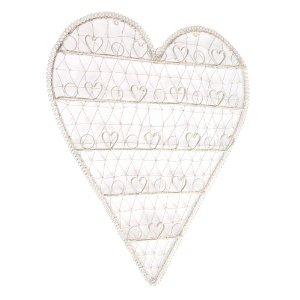 Dotcomgiftshop are currently running a special offer with dozens of gifts for Mother’s Day under £10. Plus, dotcomgiftshop is not just for Mother’s Day. 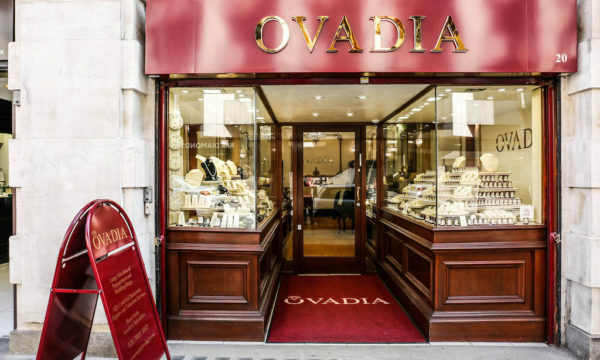 The site is filled with a vast assortment of gift ideas for all ages and occasions, from wedding presents to the Queen’s Diamond Jubilee gifts. Find great gifts for everyone in your life, including you pets – all in one place! Standard UK Delivery is £3.95 (there is Free Delivery on orders over £50) and takes 3-5 working days, but if you leave it to the last minute, you can get Next Day Delivery, so relax – you have plenty of time to find the perfect present! 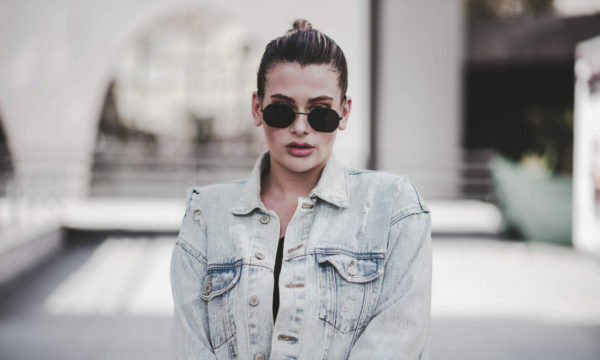 Take a look at the amazing selection by clicking here.